Subscribe to NADIA magazine for your Chance To Win a Trip for 4 to Rarotonga! NADIA publishes 6 issues a year. Please allow up to 6-9 weeks for delivery of your first issue. Thanks Nadia for a great magazine. I love your food recipes. 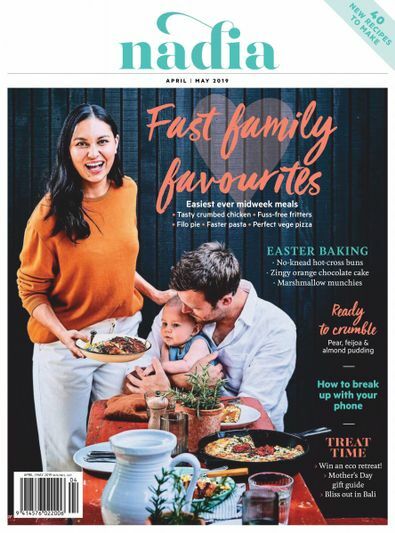 Your not just a food magazine but a wonderful lifestyle magazine that anyone can just sit down and read, and feel more inspired about food and keeping a healthy lfiestyle.